Hideki is the founder and principal of Phoenix Law & Associates, and the firm’s sister companies: Conveyancing Home Queensland, Injury & Accident Law and Go Australia Visa Consultant. It is fair to say that he has been a very busy man over the last few years! Hideki is a shrewd businessman, an exceptionally talented solicitor and a loving father and husband. 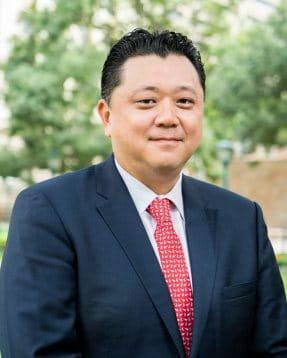 All of Hideki’s staff speak highly of his leadership abilities and the culture he’s established within the firm. It doesn’t take long for those who meet Hideki to understand the type of person he is. His level-headed approach, kind nature and sense of humour are immediately apparent to everyone he has dealings with. 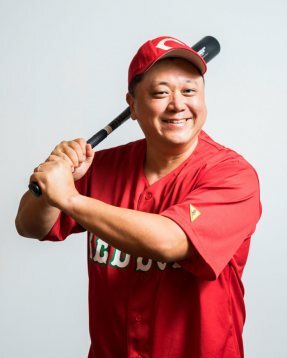 When Hideki isn’t in the office, you’ll find him playing baseball, cooking up a storm in the kitchen, or relaxing at home playing games with his family. Personal philosophy : You are who you are when no one is watching. Passion project: Hideki supports Zoe’s Angels – a local charity that helps children suffering from juvenile rheumatic and musculoskeletal diseases. He is also establishing a baseball academy in Brisbane with a view to bring up the future Major League players.